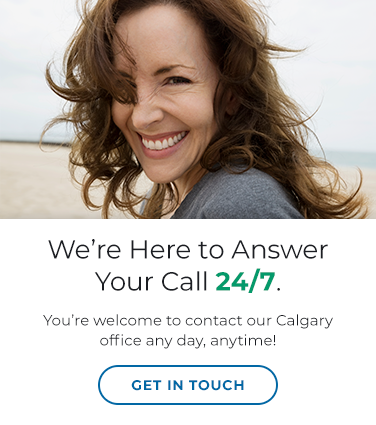 We welcome you to contact Arbour Lake Dental Care in Northwest (NW) Calgary. We're standing by to answer all your questions. We want to make appointment booking as easy as possible for our patients. For your convenience, we answer our phones 24/7, and even offer appointment bookings via text message!